Enjoy a holiday in full Delphina hotels & resorts style with an eye on the price! Here are the new hotel + ferry holiday packages for Sardinia (with car and cabin included) and the offers for hotel plus flight. 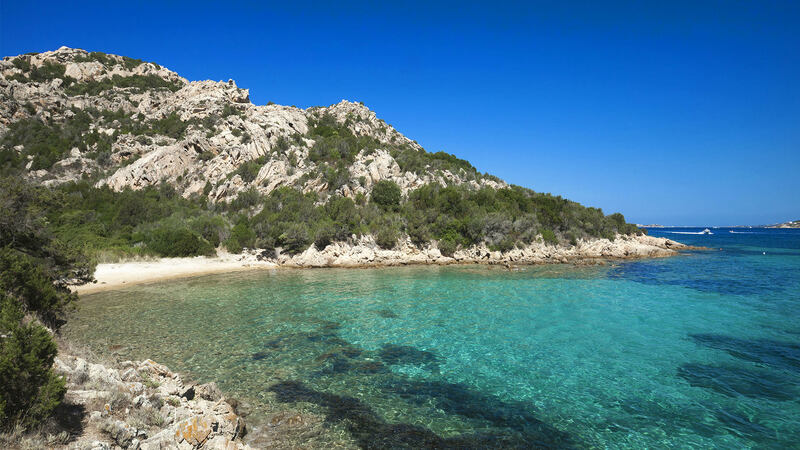 Getting to Sardinia and enjoying a holiday by the clearest and bluest water in the Mediterranean has never been so easy…and convenient. 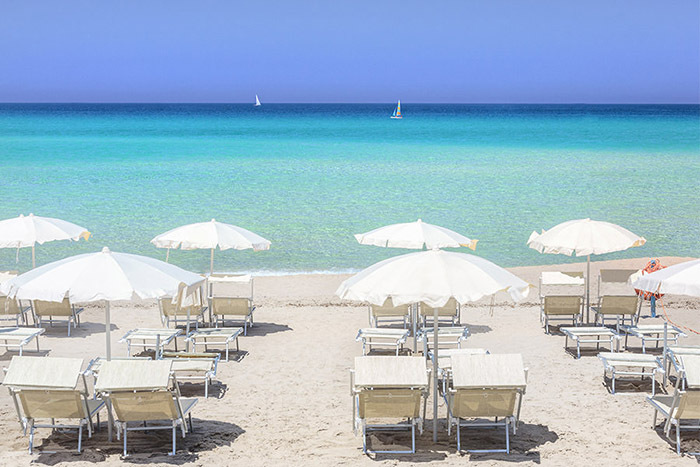 With the Delphina holiday packages, you book the best beachfront hotels and the ferry for Sardinia is included. The hotel + ferry with car included offers are the perfect formula for those who want to spend their summer on the island and enjoy a 4 and 5 star holiday that represents excellent value for money. The Sardinia hotel + ferry holiday packages are extremely competitive thanks to Delphina’s partnership with the leading ferry companies (Moby Lines, Sardinia Ferries, Tirrenia, Grandi Navi Veloci and Grimaldi Lines) that link the main Italian ports such as Genoa, Livorno and Civitavecchia with the ports of Olbia, Porto Torres and Golfo Aranci. If instead you want to take advantage of the flight plus hotel offers, Delphina hotels & resorts are happy to provide personalized quotes with departures from the main Italian airports to the Olbia Costa Smeralda airport. Discover the Delphina offers and choose the location that best suits your way of enjoying a holiday: 4 and 5 star hotels and resorts, beautiful villas and residences immersed in green Mediterranean parks facing the crystalline Sardinian sea between the Costa Smeralda, the La Maddalena Archipelago, Isola Rossa and Badesi. Modern Thalasso & SPA centres for the exclusive use of our guests, excellent food and drink, services and facilities for families with children, as well as a wide and varied programme of excursions on land and sea for you to discover the charm of Northern Sardinia. Don’t get all stressed out for no good reason, book your stay and journey with Delphina and start dreaming of white beaches, crystal-clear sea and your next unforgettable holiday.